A furious Sheffield MP has called for rail journey times between the city and London to revert back to their original timetables after controversial changes saw commuters faced with a longer commute. Sheffield South East MP Clive Betts has written to rail operator Stagecoach after changes for services between the city and London St Pancras increase by up to eight minutes in May, despite years of campaigning by politicians and passengers. Sheffield South East MP Clive Betts. East Midlands Trains, who operate the line, said it brought in the timetable changes to enable the new Thameslink timetable in London to be introduced. The timetable changes affect the Master Cutler service - which now leaves Sheffield at 7.26am and takes two hours and 15 minutes. The return journey at 4.47pm on weekdays and takes two hours and 12 minutes. Mr Betts said: "The Master Cutler is now taking eight minutes longer than it did at the start of the year and longer than it did 20 years ago. It's an incredibly important for business people who need to get down to London for 10 o'clock meeting. "It might not sound a big issue but this affects a lot of people and it also shows that Sheffield is falling behind other cities in terms of its connectivity with the capital." The changes were introduced despite years of campaigning for improved rail services by politicians and passengers in Sheffield. Mr Betts added: "We worked very hard to try and reduce journey times. It's been a long-term ambition to get train times down to two hours and we pretty much got that and then had it stolen away from us for no other reason than the government prioritising services in the South. "It's not just the Master Cutler that's affected either. There are lots of peak-time services affected. Stagecoach said they were very unhappy about it all as well but had been left with little option." Mr Betts said, together with the cancellation of the electrification scheme, the longer journey times brought into question the whole Northern Powerhouse project - the Government's plan to boost the economy by investing in skills, innovation, transport and culture. Emma Knight, of East Midlands Trains, said: "Since the start of our franchise in 2007, East Midlands Trains has had a strong track record of improving its services, delivering journey time improvements and better service levels. We have also been the most punctual long distance train operator for over nine years, a record we are extremely proud of. “The changes to our timetable were not taken lightly and would not have been made had it not been necessary to support the introduction of the new Thameslink timetable. 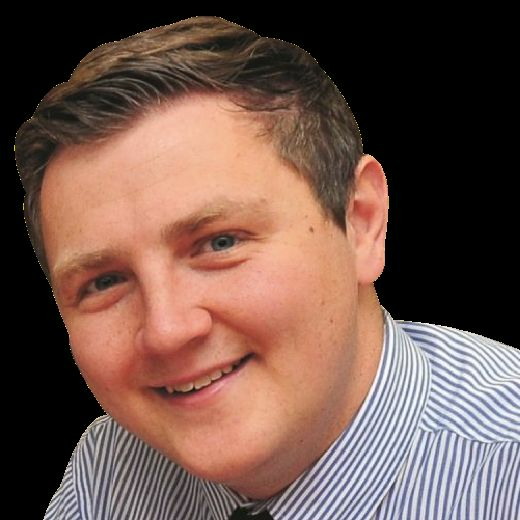 "Working with the Department for Transport and Govia Thameslink Railway, we have unfortunately had to make trade-offs that we would not have chosen to make, and that we know have had an impact on a number of our customers. “We’re sorry that some customers have been impacted by the changes to our timetable. We are carrying out a thorough review of the issues so far and any measures that can be taken to address these. "Beyond this, we’re also working on our plans for the December 2018 and May 2019 timetable to see if we can make any improvements to our journey times and connections." The Department for Transport refused to provide a named spokesperson or put anyone up for an interview, despite repeated requests from the Star. 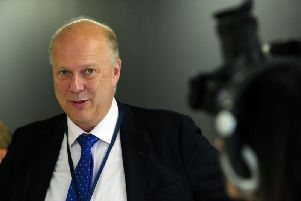 It disputed the claim that the Transport Secretary had ordered Stagecoach to prioritise the Thameslink trains over services in the North. It also said Midland Main Line improvements will cut journey times between Sheffield and London by up to 20 minutes from 2020.